Playing outdoors, the summer amusement for all age. 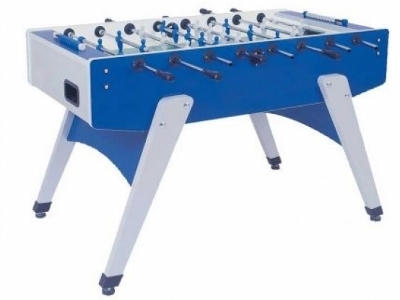 A stable outdoor-soccer table in tournament quality and height adjustable feet. 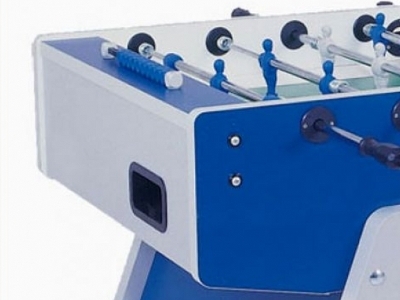 The hands-on football table for outdoor. The corpus is from 25mm MDF / middle dense fibreboard therefore it is especially robust. The table is delivered with a assembled corpus. The build up contains: the screw on of the legs, installation of rods and the assembly of the few small parts. (Build up time app. 30-45 minutes). In case the rods could be changed easily. 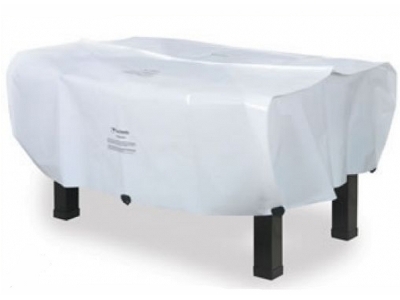 The table has a laminated play field and is consequently easy to clean.